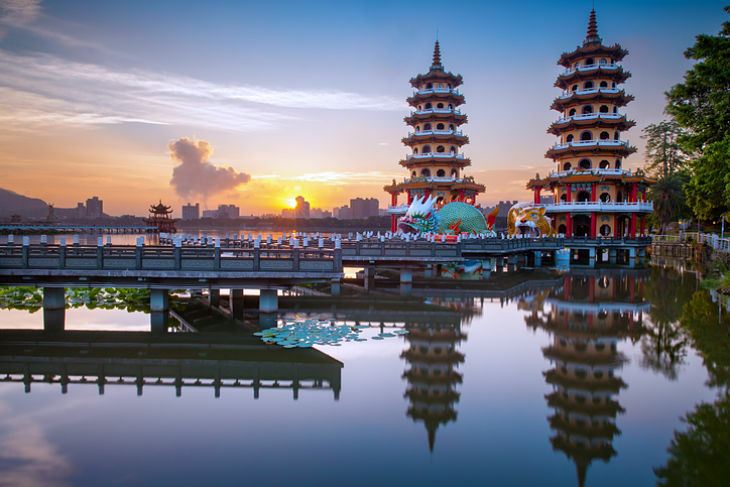 Among emerging markets, Taiwan is considered lower beta, but that does not mean investors have to sacrifice returns. For example, the iShares MSCI Taiwan ETF (NYSEArca: EWT) is higher by almost 20% year-to-date and some technical analysts believe Taiwanese stocks have the potential to keep rallying. EWT’s hefty technology sector allocation, which is more than 57.8% of the fund, has become problematic. Moreover, it is the ETF’s arguably excessive weight to one stock, Taiwan Semiconductor (NYSE: TSM), that is creating EWT’s problems. Alone, Taiwan Semiconductor accounts for almost 23% of EWT’s weight. “In February 1990, the Taiwan Cap Weighted Stock Index (TAIEX) capped off the monster run over the prior decade, closing at a high of 12,424. For the next six months, the index would go on to shed 80% of its value. From that point, the TAIEX would enter a trading range perhaps unprecedented in modern equity markets. For more than 2 ½ decades, the index would trade between roughly 3000 on the low end and 10,200 on the high end. At least a half a dozen times over that period, the TAIEX tested the 10,000-10,200 area, only to be rebuffed. Until this week,” according to ETF Daily News.